Need a Creative Break-Through? 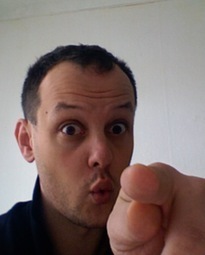 Get free coaching tips via email! 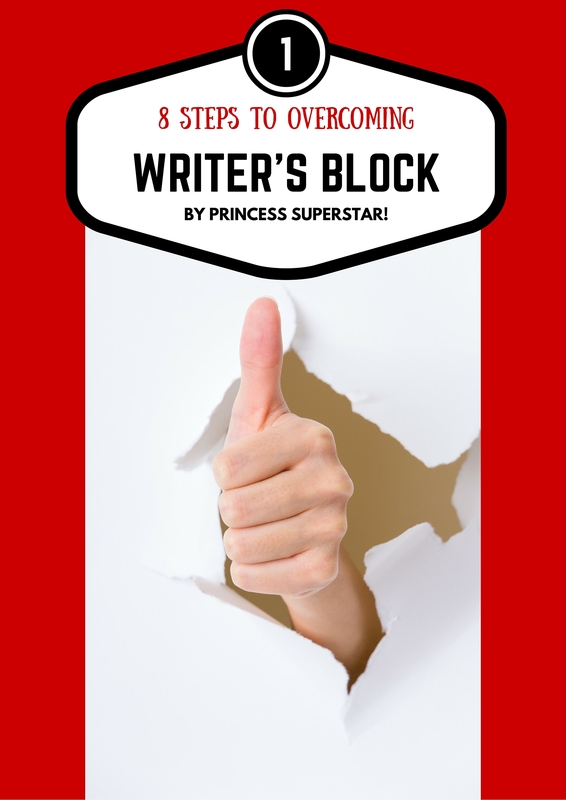 LEARN HOW TO BANISH WRITER´S BLOCK! Break through any and all kinds of mental blocks and overcome writer´s block once and for all. Princess is a fantastic coach! I had lost faith in my project and she helped me fall in love with it and find my determination to be successful. Want free coaching tips and tricks from Princess? Enter your Email here! Get my free coaching tips first! Learn what i learned in my over 20 years music industry. Sign up and get FREE coaching tips from Princess!